Offering Mobile Banking for iPhone/iPod Touch, and Android phones. Now it's even easier to access your accounts - with the Impact CU mobile banking app! 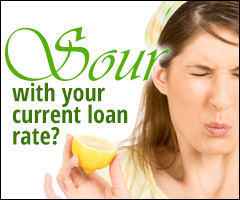 Please contact the credit union at 419-547-7781 if you need assistance.